Sometimes you meet someone who makes your heart smile because of their warmth and openness. Not to mention of all the good they bring into this world for animals in need on a daily basis. No complaining for selfless acts of kindness or for the utter heartbreak felt on occasions for this person. Indeed she is a true animal hero – willing the world a better place for all animals & keeping a gentle yet strong spirit within; she’s out in the trenches of animal life daily doing all that she can. She has a relentless hope that we can all do better for animals in need and will show you this set by her example of the life she lives. 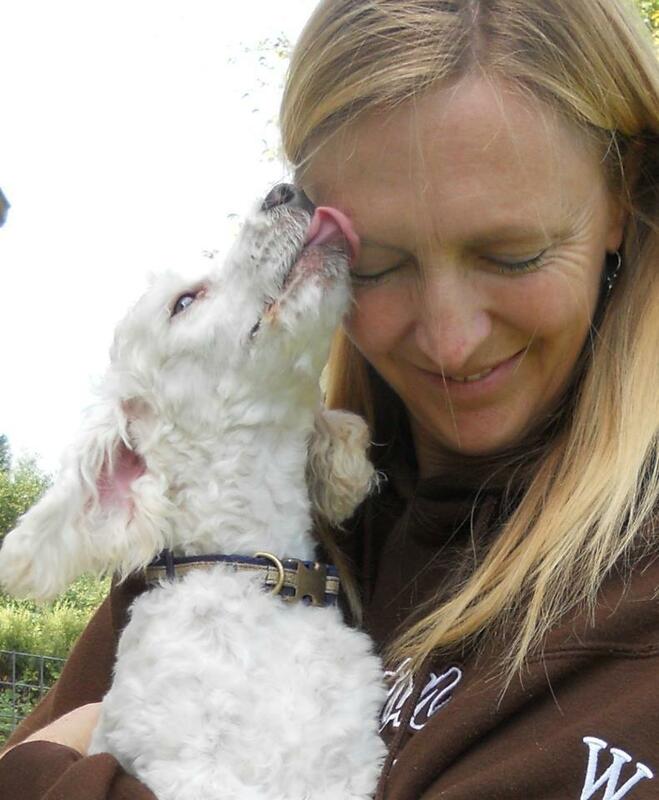 Meet Shirley Zindler – CWOB’s Animal Hero for September. Shirley is an animal control officer for Sonoma County. She sees daily the need for greater access to spay/neuter surgeries in our area. She sees the need for micro-chips to reunite lost animals with their families. 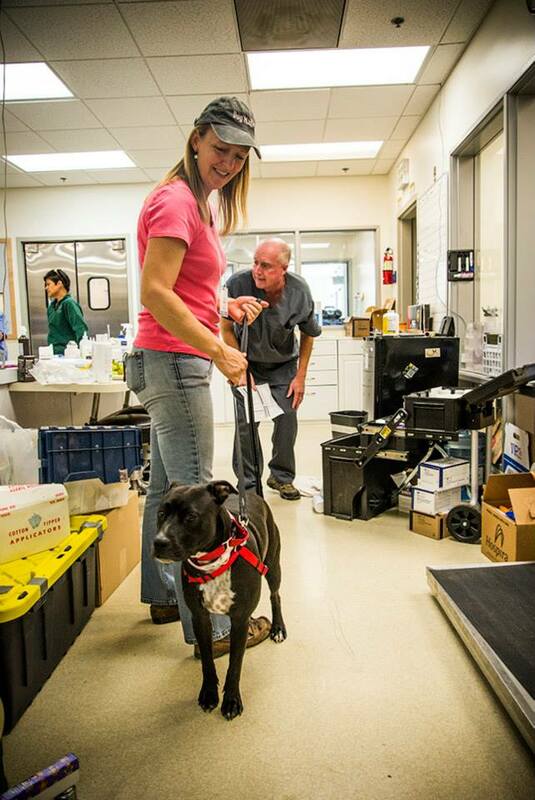 Shirley is a true advocate for both and for basic veterinary wellness & care for animals in need. Following her stories via The Secret Life of Dog Catchers Facebook page is truly inspiring as she tells a story via each rescue and enables one to understand why these services are so truly necessary. 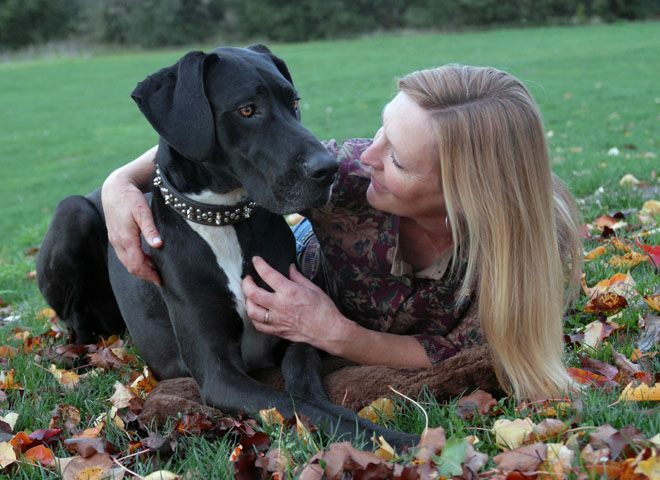 We are so deeply grateful that she supports our programs – she raises funds for CWOB (and other organizations) via the sales of her fantastic book, The Secret Life of Dog Catchers and she volunteers at CWOB low-income veterinary wellness clinics. For CWOB, having her support means the world to us – because we too see the greater need. Her ideas, her suggestions mean everything to us. Shirley is one of those rare people who you just love being around. Her warmth and kindness extend to each and every person she meets. She is truly a bright light in this world and we are so grateful for her! She is truly an Animal Hero to all animals in need. Posted in Animals, Dog RescueTagged Adopt, animal over-population, Animal Welfare, Animals, Compassion, Compassion Without Borders, Dog Rescue, Dogs, Foster, Foster Dogs, Mexico, Spay/Neuter, Wellness ClinicsBookmark the permalink.